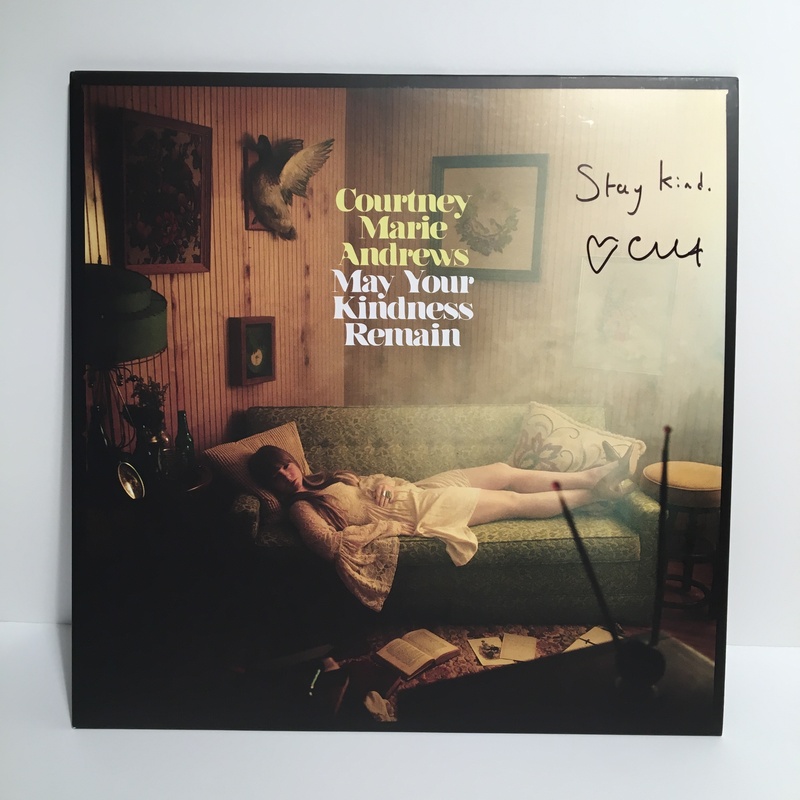 CLICK BELOW TO FOLLOW COURTNEY MARIE ANDREWS ON SPOTIFY. Must reside in the United States to win. Contest ends January 31, 2019.